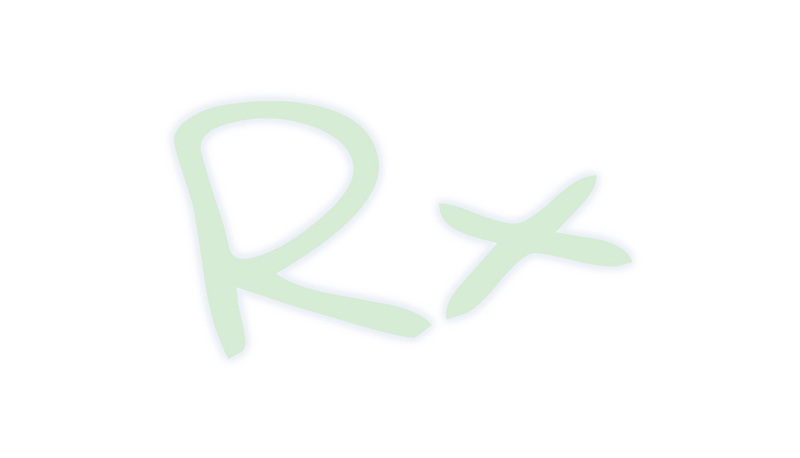 Q: What Is the Rx Discounts Card? A: Rx Discounts is a program that offers savings on your prescription needs. The Rx Discounts Card is not insurance. Q. How much money will I save with Rx Discounts? A. You can save up to 15% on brand name medicines and up to 55% on generic medicines. On average our members save $9.25 per prescription. A. Immediately. Just print out your Rx Discounts card from this website. Bring the card to one of the participating pharmacies and save money. Q. How many times can I use my Rx Discounts Card? A. You and your family may use the card as many times as needed during the year. Q: How do I know where I can use my Rx Discounts Card? A: To find a participating pharmacy or doctor in your area please click here or call toll-free 1-888-436-3700 between 9:00 am - 6:00 pm Eastern Standard Time (EST) and one of our helpful customer service representatives will be happy to assist you. A partial list of participating chains is also printed on your membership card. Q. Can Rx Discounts be used with insurance? A. No, you cannot use your discount card with other insurance programs. If your prescription is not covered by your current insurance program, then you should use the RX Discounts program. Q. Do I have to pay any money up front? A. No. Because this program is not health insurance, there are no up-front fees. You can also use your Rx Discounts Card immediately for any prescribed medicines . You will save money at the time of purchase... Everyone can use Rx Discounts!